Wow – what a fantastic day. Amazing work created and tons of fun had. Roll on the next Phototasia Festival. ShutterPod is hosting Cornwall’s first alternative and analogue mini photography festival to take place on Sunday, May 25, in conjunction with Art8 Newquay. Come along and find out more about the wonderful world of alternative photography techniques. 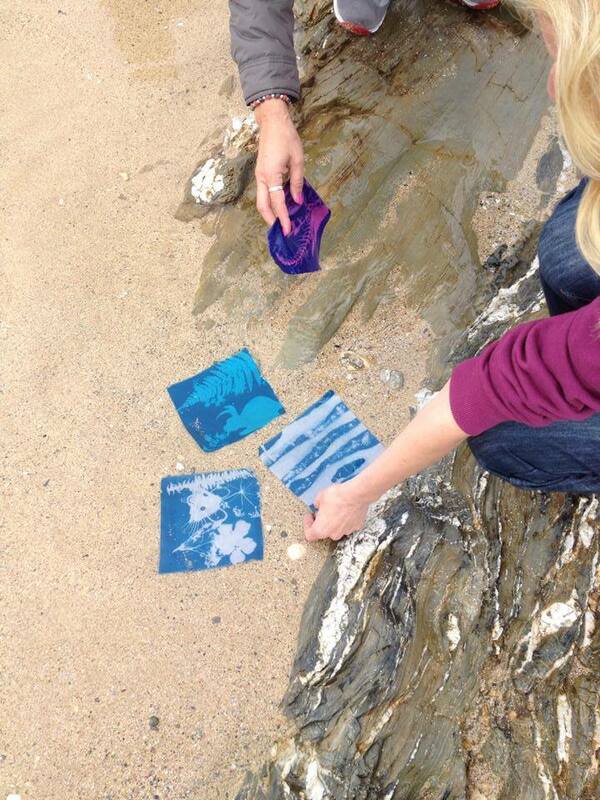 Make Cyanotype murals in the sea, create ‘upcycled’ camera obscuras, take part in an iPhone / Impossible analogue mash-up challenge and hear from the talented Mr Ashby. 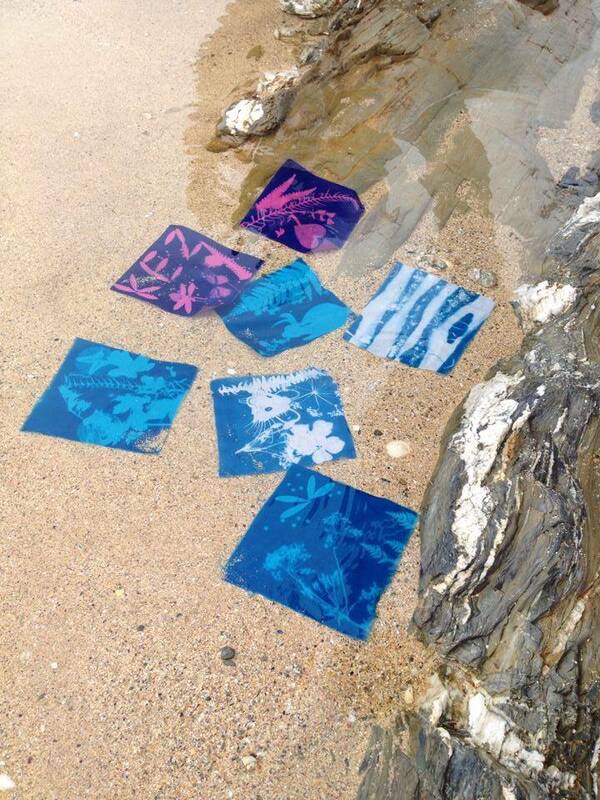 The day will kick off with the Cyanotype mural-making at 10.30am to noon. Then its time for The Old Press Studio crew to help you ‘upcycle’ camera obscuras from a mix of found objects from 12.30pm to 1.30pm. And it doesn’t stop there. Bring along your iPhone 4/4s/5 to take part in the 20-minute digital / analogue mash-up challenge as you take smart phone photos in 20 minutes before turning them into an instant film display. This workshop will run from 1.45pm to 2.45pm. And after you have run around taking photos, building cameras or getting the ‘blues’ you can take a seat at 3pm and hear from talented traditional photo-artist, Trevor Ashby. See some of his work and hear more about how he creates his wonderful images. 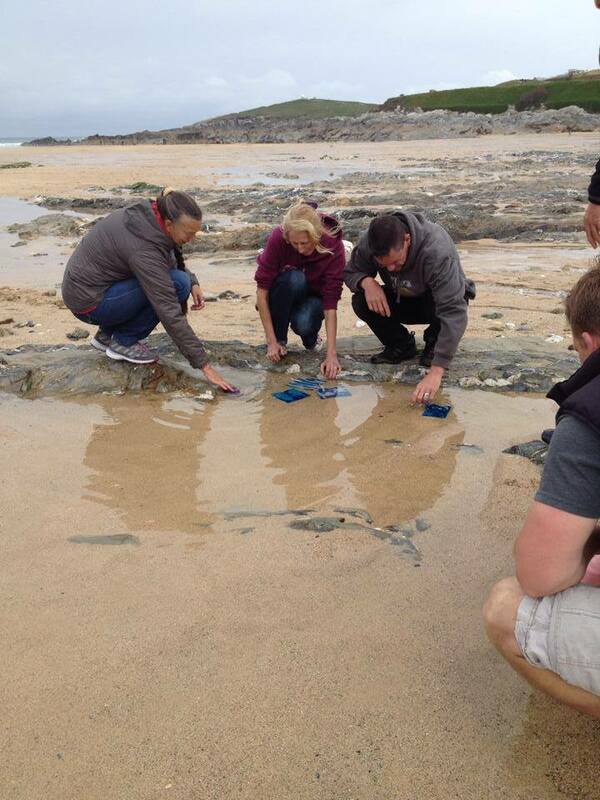 Most workshops will accommodate 15-20 people (any more and you may have to work in groups). This is a free event but if you would like to help cover the costs of materials please feel free to donate an amount of your choice on the day. Check out Eventbrite to reserve your free tickets.